Nick Alexander is hoping the rain arrives soon for Lake View Lad to have some more track action ahead of a possible crack at the Randox Health Grand National. The nine-year-old carried Trevor Hemmings’ colours to success in Newcastle’s Rehearsal Chase and in the Rowland Meyrick at Wetherby, and has yet to taste defeat since being bought by the three-time Grand National-winning owner. He holds an entry in the Hawk Handicap Hurdle at Kelso on Tuesday, but is unlikely to take his chance unless conditions ease. “He’s a possible, but he’ll probably need a drop of rain to run. He’s a bit unlikely,” said Alexander. “Beyond that we just need to see some wet somewhere. Otherwise he’ll stay here for the time being. 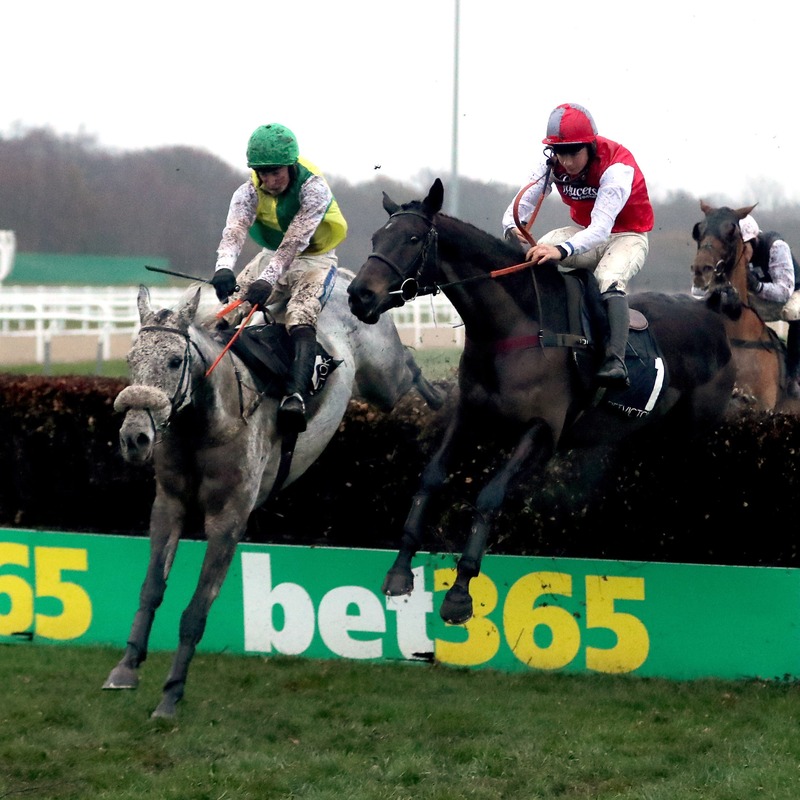 The Fife-based trainer added: “We’ve had a good run of it and it was great to win the Rowland Meyrick. That will go down as one of my career highlights.